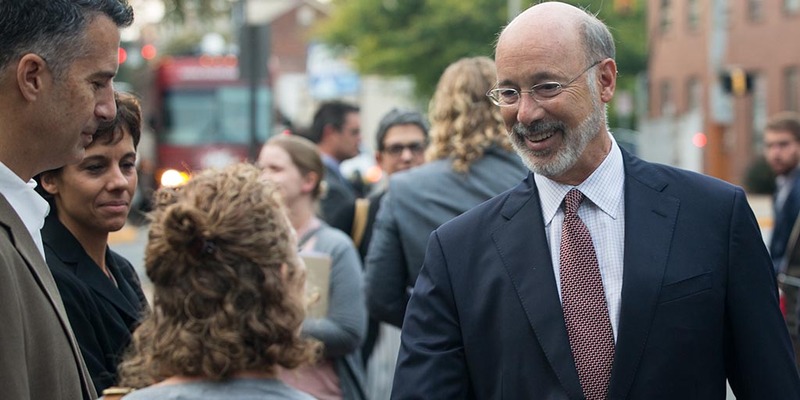 Harrisburg, PA – Today, Governor Tom Wolf announced the approval of funding through the Keystone Communities program to support 22 community revitalization projects across the commonwealth. Administered by the Department of Community and Economic Development (DCED), the Keystone Communities program is designed to encourage the creation of partnerships between the public and private sectors in the community, supporting local initiatives that grow and stabilize neighborhoods and communities; ensure social and economic diversity; and enhance the overall quality of life for residents. The commonwealth strongly encourages community-based organizations, public agencies, business leaders, private developers, financial institutions, and private citizens to work in partnership with local government to develop a comprehensive approach to address community development and housing needs. These partnerships create more attractive places to live and will encourage business and job expansion and retention in Pennsylvania.